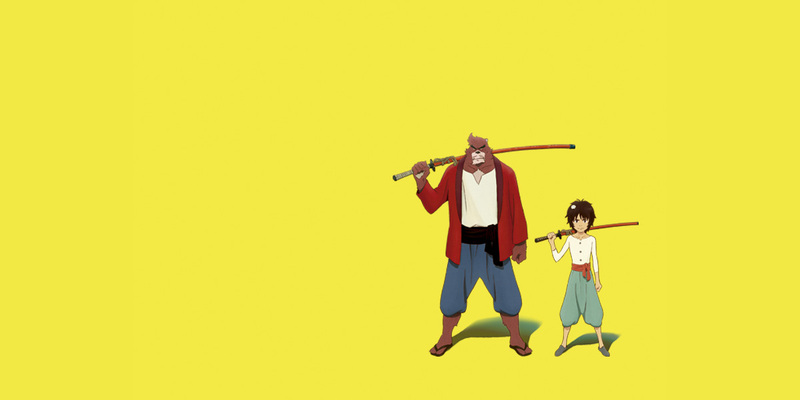 The Film Agency accompanied the launch of The Boy and The Beast at the Toronto and San Sebastian Film Festivals providing film social media management for Gaumont International Film Sales. Besides creating key backstage photographic and video materials, we developed a set of creativities, Giffs and a Twitter director-driven contest to win a signed poster of the director. The Film profile quickly achieved more than 23K Followers in a short time period thanks to the assiduity of the manga fans across the world. The Japanese animation –directed by Mamoru Hosoda’s– it’s about Kyuta, a lonely boy living in an imaginary world. One day he forays into this personal universe and looks for his way back. Kyuta runs into Kumatetsu who becomes his guide and friend.